Despite limited research into its impact on children’s development, virtual reality is getting a big push from industry leaders, leaving parents of two minds about the emerging technology. According to a new report from the nonprofit group Common Sense Media, a full 62 percent of parents believe VR will provide educational experiences for their children. But 60 percent of those same parents are at least “somewhat concerned” about negative health effects, the group found. 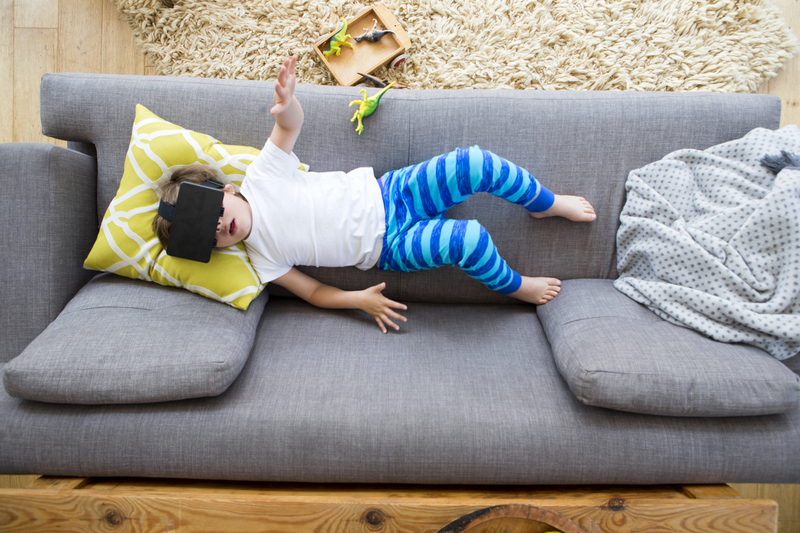 “The truth is, when it comes to VR and kids, we just don’t know that much,” wrote Jeremy Bailenson, the director of Stanford University’s Virtual Human Interaction Lab and a co-author of the report, titled Virtual Reality 101: What You Need to Know About Kids and VR. The report includes a review of existing research into virtual reality’s effects on children, as well as the results of an original online survey of more than 12,000 adults, conducted in December 2017.